This charming and secluded corner lot ranch home is move in ready! This home boasts 3 spacious bedrooms and two full bathrooms. Gorgeous 42 inch hickory cabinets complete the kitchen area and the open living and dining room complete this truly great open concept living space! The backyard is tranquil with a spacious back patio and mature trees that bring in even more privacy. There is a beautifully updated 5 ft. privacy fence throughout, and a newly updated sprinkler system - along with fresh exterior paint! 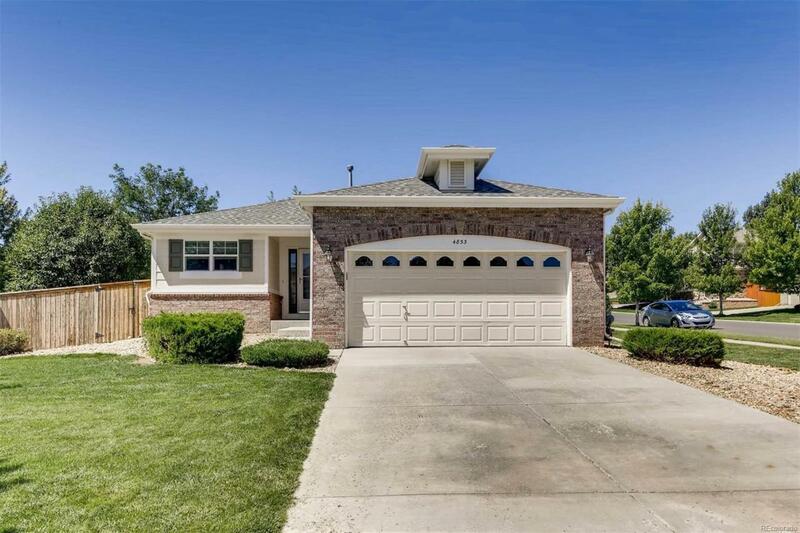 This home is in the heart of Cherry Creek Schools finest and includes the much anticipated Infinity Middle School! You will also find yourself within a few minutes drive to Southlands Mall, the Arapahoe Country Fairgrounds, and the Aurora Reservoir! There is an entrance to the Tollgate Crossing Creek Path across the street from this home. So come see what makes this home truly one-of-a-kind.